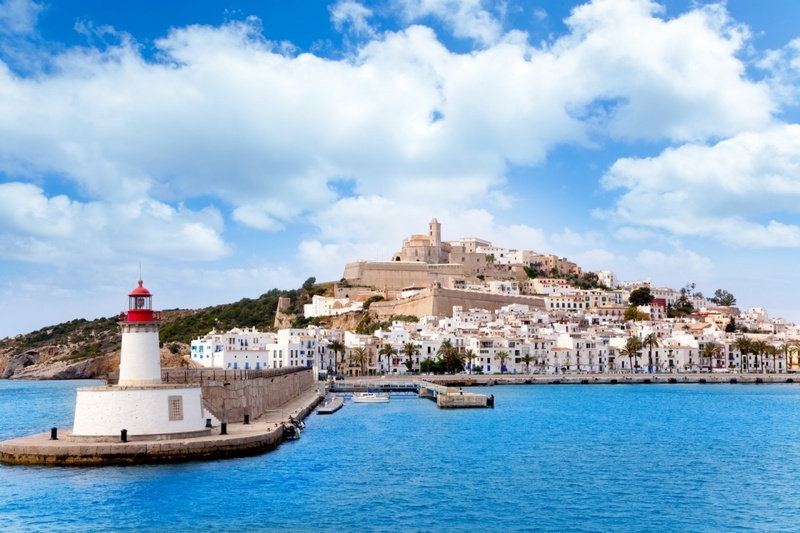 One of the favourite holiday destinations among tourists, receiving a huge number of visitors every year, the island of Ibiza has incredible spots that will make you want to visit it again. D'Alt Vila is the name that receives the old town of Ibiza town (Eivissa). The fortress that forms this old town is one of the oldest fortress in Europe considered by the UNESCO as World Heritage. Once you step inside this fortress, you will love to get lost through its narrow streets where you can also enjoy to take a seat in one of its many terraces or even to go shopping. One of the main spots in the D'Alt Vila neighborhood is the square Plaza de Vila where there is also a nice nightlife. By walking down a little bit from Plaza de Vila you can get to es Baluard Santa Lucía which really worth your while. You can find a large number of wells and fountains all over the island. 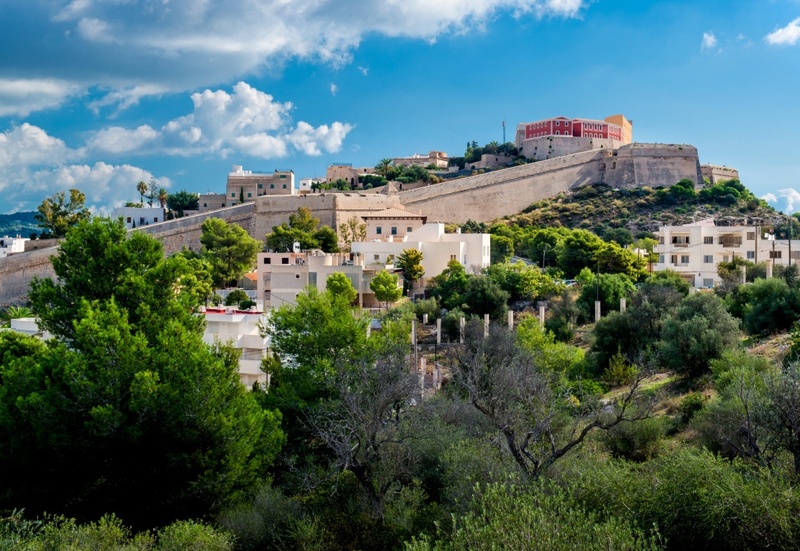 This fact comes from the Arabian and roman architecture that have influenced the island of Ibiza all through the years. The different wells were frequented by young boys who were working in the countryside. Fountains and Wells have a traditional meaning in Sant Josep municipality, where in special occasions locals come together to dance the traditional dance. The Mirador Es Savinar is a viewpoint located in the Cala Hort cove, in the southwest coast of the island. It is one of the most beautiful viewpoints in the island of Ibiza, having incredible views to the tiny islets of Es Vedrá and Es Vedranell. Sometimes you can even reach to see the coast of the Spanish main land. Just 200 meters from Es Savinar viewpoint you can find the Torre Pirata, a tower that was used as a defense tower from which locals were vigilating the entrance of pirates in the island. It is also called Torre des Savinar or Torre des Cap des Jueu. The tower des Savinar is a beautiful place to visit located in a magnificent area of Punta de Sa Pedrera. The tower was built in 1763 in order to defense the island. 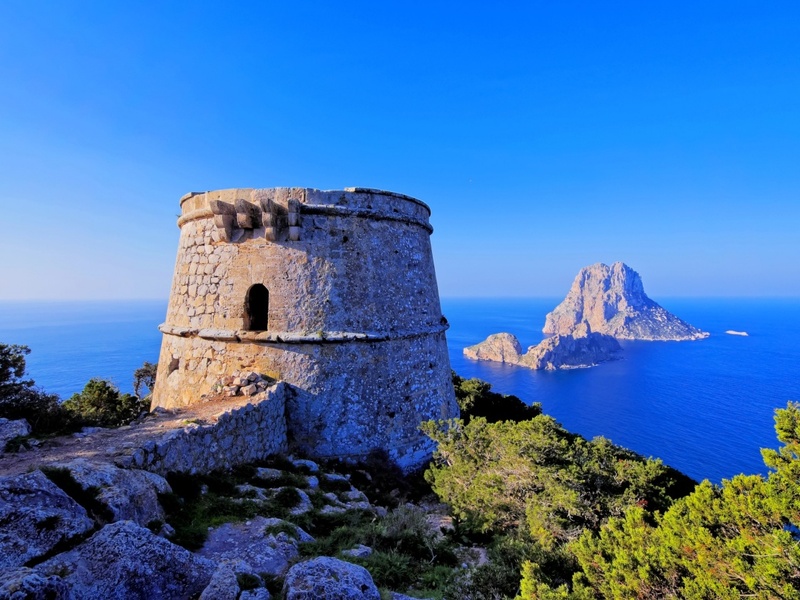 Certainly one of the most interesting places in Ibiza La Torre des Savinar besides is a perfect viewpoint thanks to its location.